Jon Crais is a graduate of Johnson & Wales University with a degree in Culinary Arts and Foodservice management. It was his dream to open a restaurant, but fate had other things planned for him. On December 7, 2013 a car accident changed his life forever. He sustained a traumatic brain injury and was in a coma for three months. 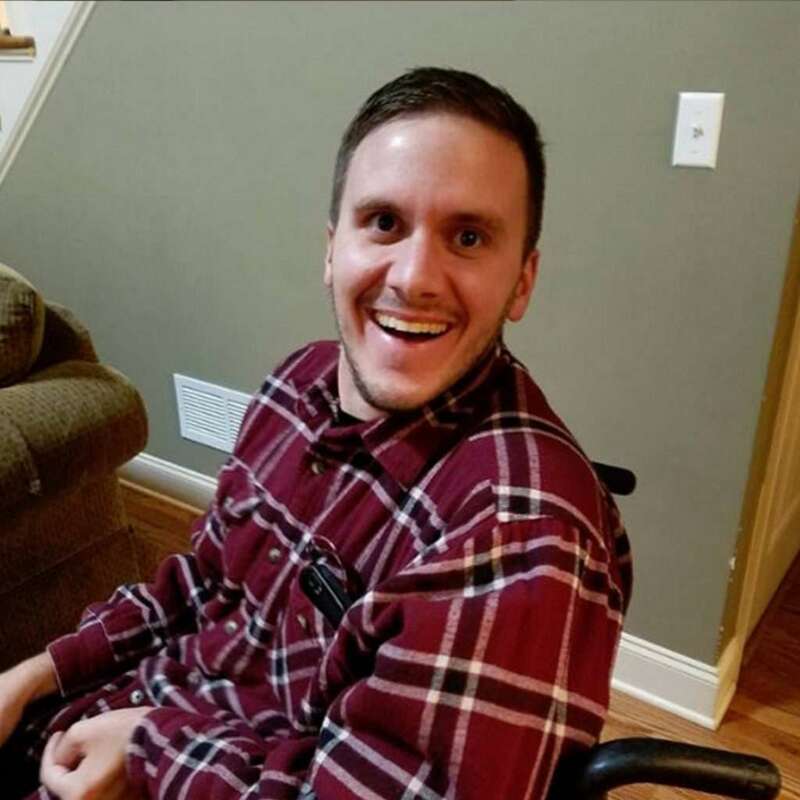 Jon defied all of the odds; awoke from his coma, and recovered from his injuries. The accident has physically limited him, but it has not changed his determination and zest for life. His sense of humor and passion for food and gatherings have always brought him happiness and a sense of purpose. Crazy Crais’s Coffee was born from his life long dream to open a restaurant. In October, 2016 a small group of family and friends gathered to support Jon achieve his dreams and thrive in his community… they created his PATH (Planned Alternative Tomorrows with Hope). The PATH process makes the life dreams of an individual a reality with the help of friends, family and their community. Jon’s dream is to own a place where he can gather people to celebrate life with the things that he loves – friends, food, music and art. What better place to do that than a coffee shop? In the last few months a lot has been achieved to make Crazy Crais’s Café a reality. There has been much success, but more work needs to be done. Synergies Work is guiding Jon and his team to make his dream a reality.